We’re sorry; we apologize to our neighbors. We knew that we shouldn’t do it, but we couldn’t stand the way it was. Yes: we washed the car and got rid of all that grime and snow chemical stain. 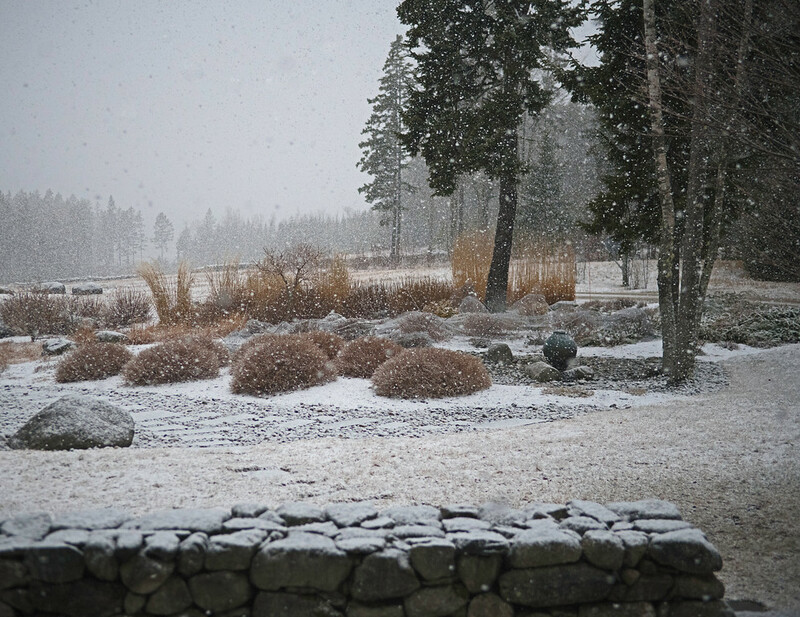 And, yes: somehow mother nature found out and snowed on us this morning. To make matters worse, it looks like she’ll just lay down enough white to annoy us and then flip the switch to rain mode and create some sticky mud. Images from this morning.